You’ve been running around all day preparing for your upcoming camping trip. You’ve booked your campsite, you’ve bought food and drinks, and you’ve packed your clothes. But in all that chaos, did you forget anything? This list of commonly forgotten camping items will help ensure you didn’t miss anything important before you hit the road. We begin our list with arguably the most important, and forgotten, camping item. You hopefully won’t need a first aid kit on your camping trip, but if you do you’ll be very thankful you have it. A proper camping first aid kit should have, at minimum: assorted bandages, gauze, rubbing alcohol, hydrogen peroxide, and tweezers. If you’re building your own first aid kit, be sure to store it in a water-tight sealed container. Another emergency camping item you may not need, but you’ll never want to be caught without it. 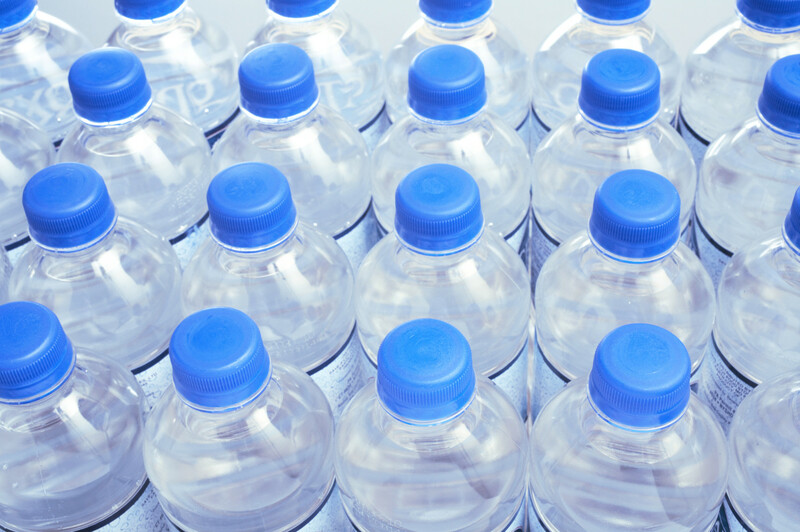 Obviously most modern campgrounds will have clean running water, but if you’re heading out into the wilderness you’ll want a few bottles on hand. If you spend a lot of time in the great outdoors, and love picking up new gear, you may want to grab a LifeStraw before your next trip! Speaking of water – everyone knows that nothing beats the heat on a muggy Summer day like an icy cold beverage. Don’t get left with lukewarm water, sodas and juice boxes – think ahead and pack your cooler with as much ice as it can hold. This is also important if you’re storing any meat or dairy products, as you won’t want them to spoil. A number of different tools may come in handy on your outdoor camping adventure, but the most essential may be a hatchet, a small, single-handed axe generally used for chopping wood. The heavy, flat back-end of the hatchet also doubles as a hammer, which will be useful when you’re trying to drive tent stakes into the ground with the bottom of your boot. No camper should ever leave their campsite messy, and burning your garbage is not something any nature loving outdoors-person should consider. The solution? Don’t forget garbage bags! Any trash you bring should be bagged and taken away for appropriate disposal, no matter where you camp. Many people love camping just to enjoy the peaceful sounds of nature – the trees rustling, the birds chirping, or the crackle of the campfire. However, there will be times when silence doesn’t cut it. For those, we you’ll want a radio or other music playing device. We recommend a solar powered AM/FM radio to play some tunes while you sit around the campfire, or to listen in on local weather reports so you can decide whether to go for that hike or boat trip. Every camper has cursed the day they’ve forgotten batteries. While solar-powered gear is cool and fun to use, it isn’t always convenient. Keeping a spare battery stash in your RV, trailer or camping supply will ensure you don’t get stuck without a working radio or flashlight. Another very important camping item that is commonly forgotten. While the campfire and the beautiful bright stars may provide a good amount of light, you never want to get caught in the dark. Sure, you may have packed the cooler to the brim with delicious campfire foods, but how are you gonna prepare it? 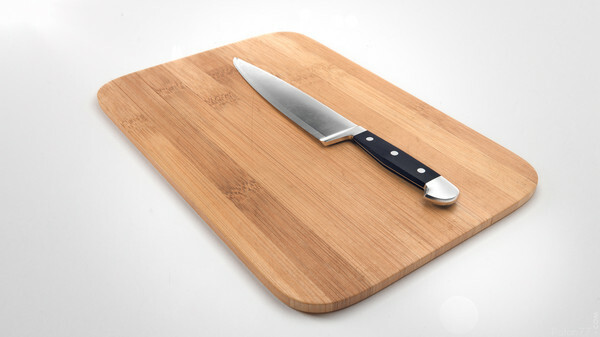 A knife is fairly obvious to even a novice camper, but what about a cutting board? You do NOT want to be slicing meat or vegetables on a spare piece of dirty firewood. Never go camping assuming you’ll be able to find firewood at your campsite. B. Chopping down living trees is not friendly to the environment or to your fellow campers. Pick up a few bags of solid, dry firewood on the way to your site – if your campground isn’t selling it, there will likely be a friendly roadside vendor nearby. Trying to enjoy a few tightly-sealed beverages without the help of a bottle opener has frustrated many campers over the years. While a common lighter can work in a pinch, having a proper bottle opener/corkscrew combo will make enjoying a beer or glass of wine much simpler. Plus, you’ll probably make some friends at the campground who didn’t bring their own. Just about every campground has a pool, lake or ocean within walking distance. And if it’s a hot summer day, chances are you’ll want to cool off by going for a dip. 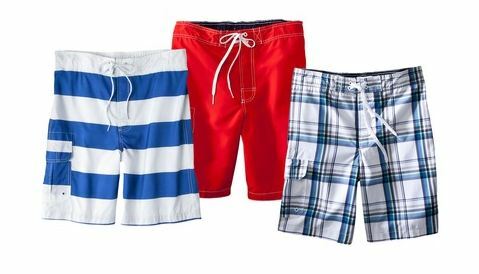 The LAST thing you’ll want is to have to go swimming in your shorts and t-shirt. Always, always remember to pack your bathing suit! If you plan on spending a long time, pack two or more suits – you never know when you’ll want a dry one. 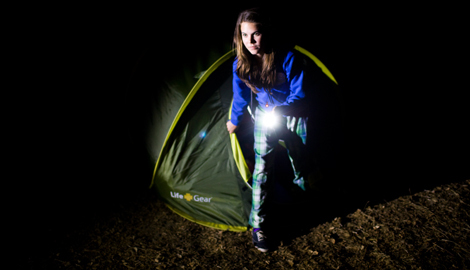 There’s plenty to do on a camping trip – nature walks, hiking, swimming – until it’s dark. Or Rainy. Or the kids get bored. It’s at that point that you’ll wish you had a few fun activities with you. If you’re at a luxurious resort and have a WiFi extender on your RV, you may just pack your laptop/tablet and a charger. If you’re into a more rustic version of camping, be sure to pack a deck of cards for guaranteed hours of entertainment. 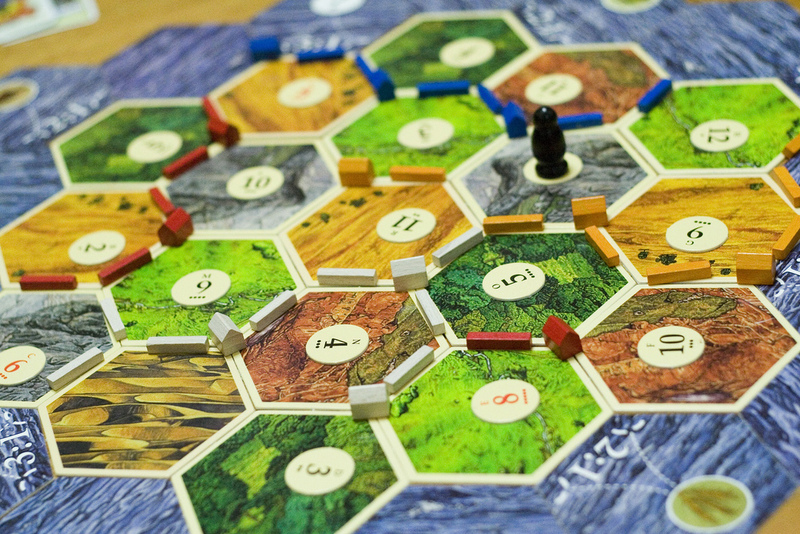 Board games also come in handy – we recommend Monopoly, Risk, or Settlers of Catan. When you reserve your campsite with BookYourSite (or the BookYourSite iPhone or Android App,) you’ll know if the campground you’re staying at has a pool, lake, WiFi, running water, volleyball courts, golf course, has a general store or is pet-friendly… which can help you pack everything you need for an awesome camping trip. This entry was posted in Camping, Gear, Outdoors, Roughing It, Uncategorized.